The United States government is set to indict a top executive from Huawei, the Chinese telecoms giant, in a move that could increase tensions between the two countries. 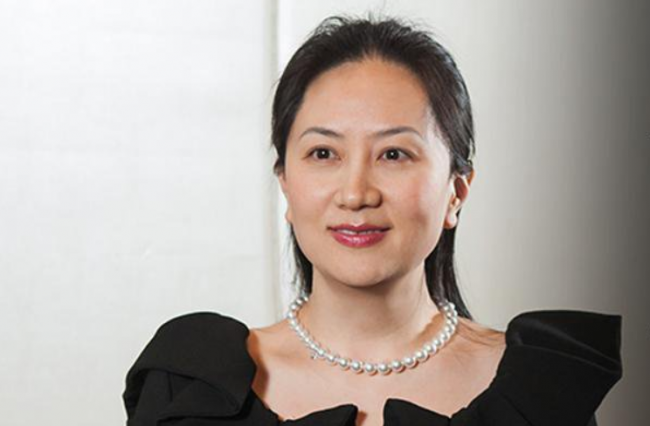 Canada on Saturday arrested Meng Wanzhou, Huawei's global chief financial officer and the daughter of the firm's founder, in Vancouver. 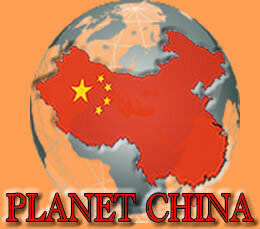 China’s embassy in Canada criticized Canada and the United States for the arrest. It also demanded Meng's immediate release. Meng, who is one of the vice chairs on the Chinese technology company's board and the daughter of company founder Ren Zhengfei, was arrested on Dec. 1 and a court hearing has been set for Friday, a Canadian Justice Department spokesman said, according to the Globe and Mail. 'Wanzhou Meng was arrested in Vancouver on December 1, a Canadian government spokesperson told The Globe and Mail. 'She is sought for extradition by the United States, and a bail hearing has been set for Friday. 'As there is a publication ban in effect, we cannot provide any further detail at this time. 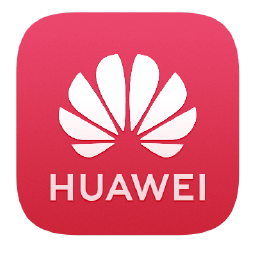 American officials have talked to their counterparts in Germany, Italy, and Japan - countries where Huawei products are widely used. Founded in China more than 30 years ago, Huawei's revenue in 2018 exceeded $100billion for the first time in its history, according to CNBC.